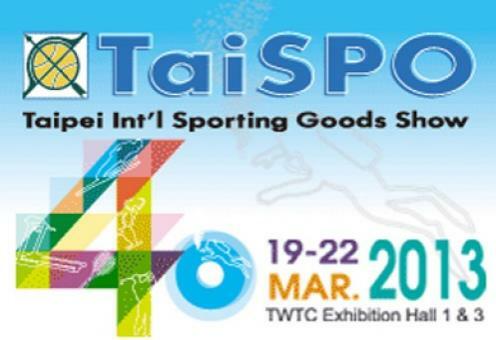 From 19 to 22 March Taispo fitness fair SHOW was held in Taipei. On the occasion of this international event we have presented several collections of fitness products designed by ITEMdesgnworks for the Taiwanese brand DK City. Specifically, it is a collection of four treadmills ARISTA model , with an innovative console. The brand called Maruman introduced our models Sprinto, Gacelle and Pegasus with updated colors and graphics. Finally, ITEMdesignworks presented the elliptical “frontdrive” MATCH-3 and most recently in it’s a light Commercial version, together with another purely domestic.